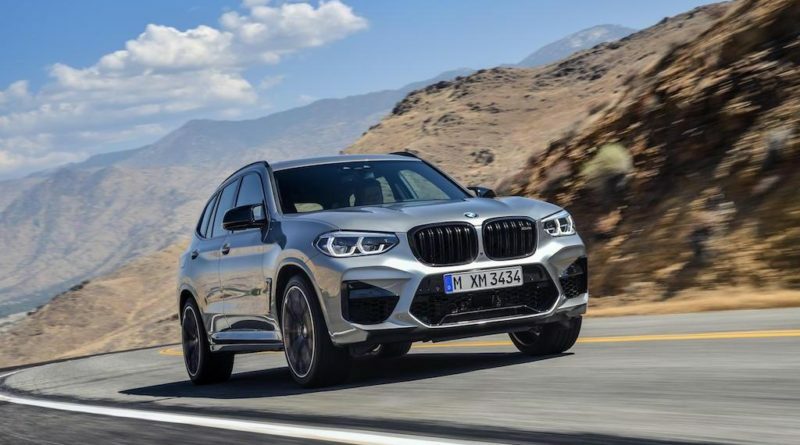 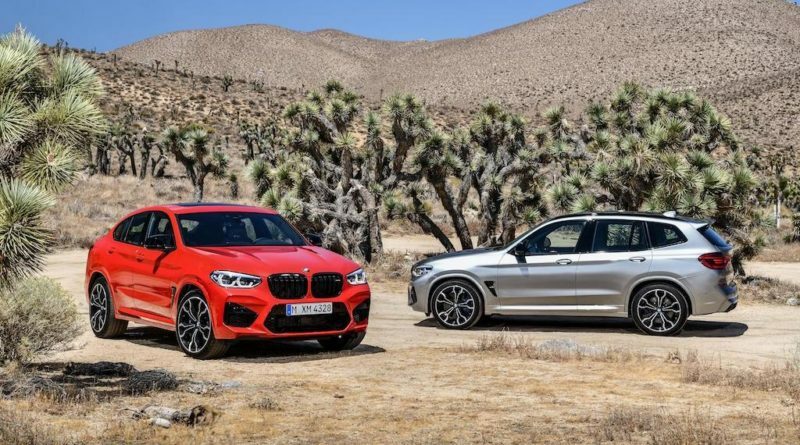 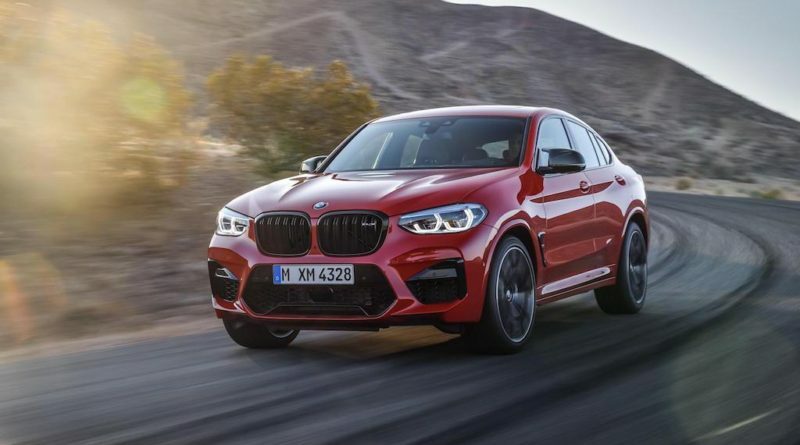 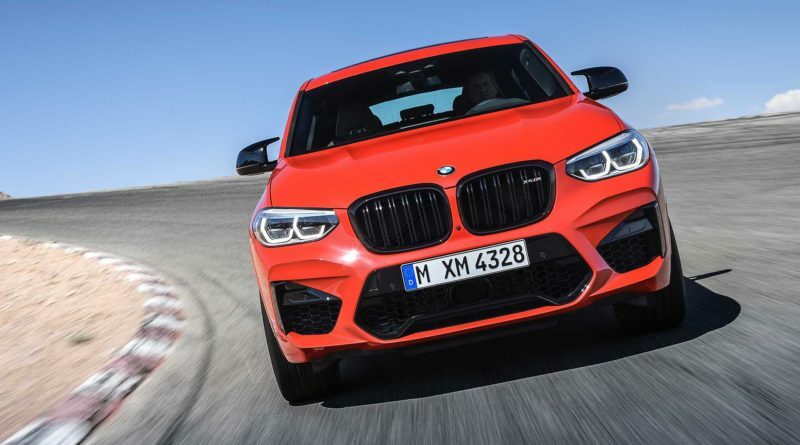 The new 2020 BMW X3 M and BMW X4 M Competition have arrived. 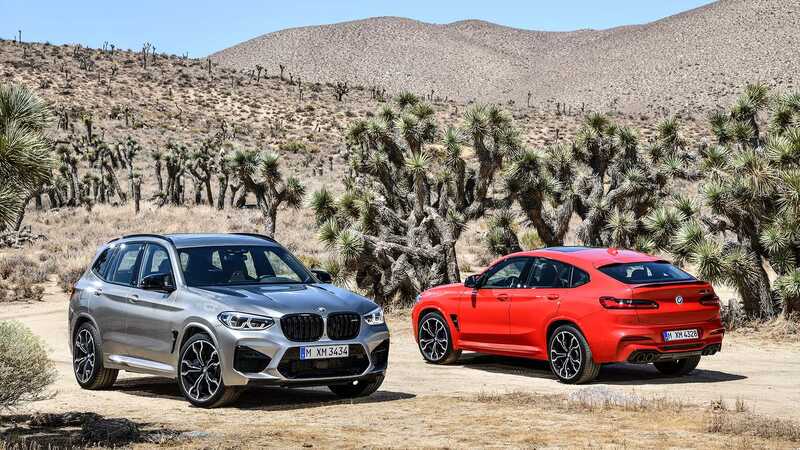 Both are the performance line up models of BMW’s high performance model line up to include models in the mid size Sports Activity Vehicle (SAV) and Sports Activity Coupe (SAC) segments for the first time. 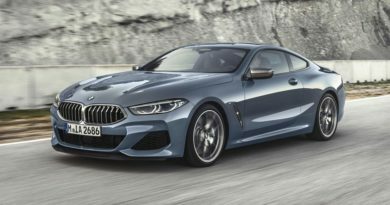 The newly developed B58 3.0-liter straight-six high revving unit with M Twin power turbo technology generates maximum output of 353 kW/480 hp with peak torque 600 Nm 442 lb ft. 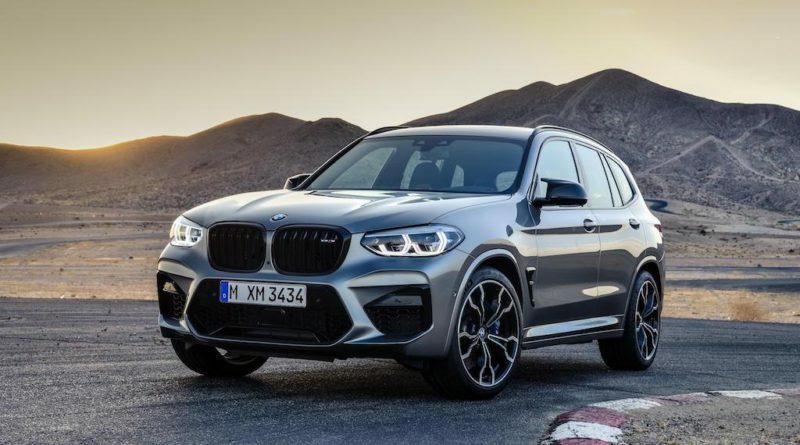 The version of the bi turbo unit developed specially for the BMW X3 M Competition and BMW X4 M Competition raises the output figure by 22 kW/30 hp to 375 kW/510 hp. 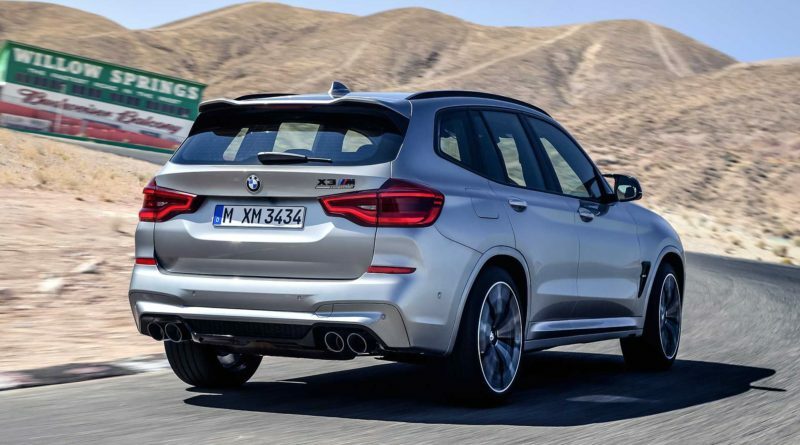 Two Competition variants hit 100km/h in just 4.1 seconds down from 4.2 seconds for the regular X3 and X4 M variants. 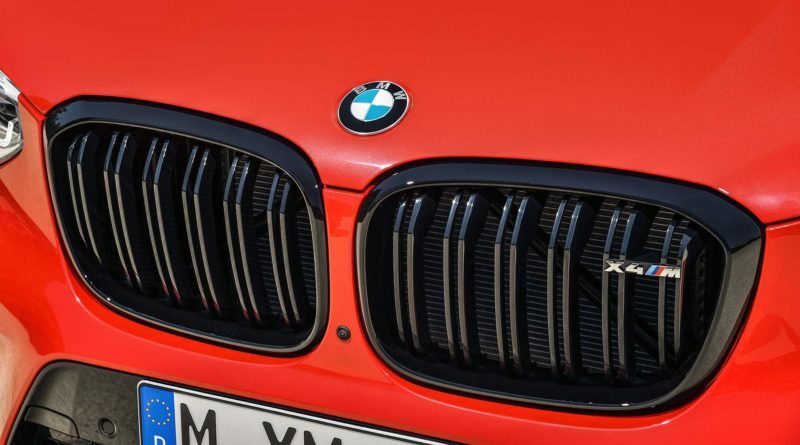 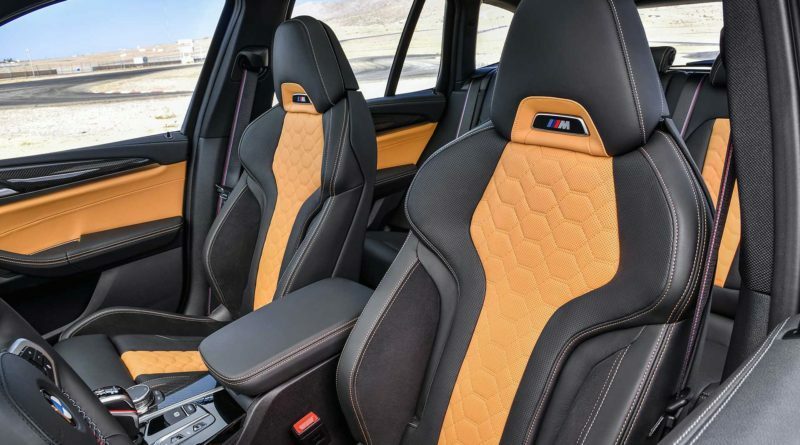 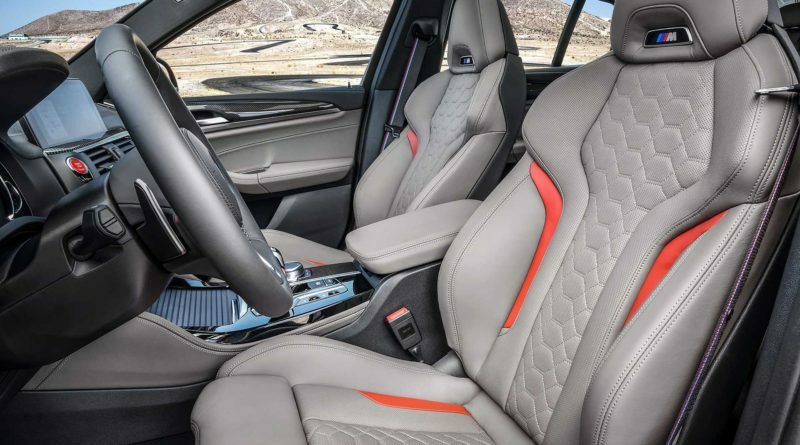 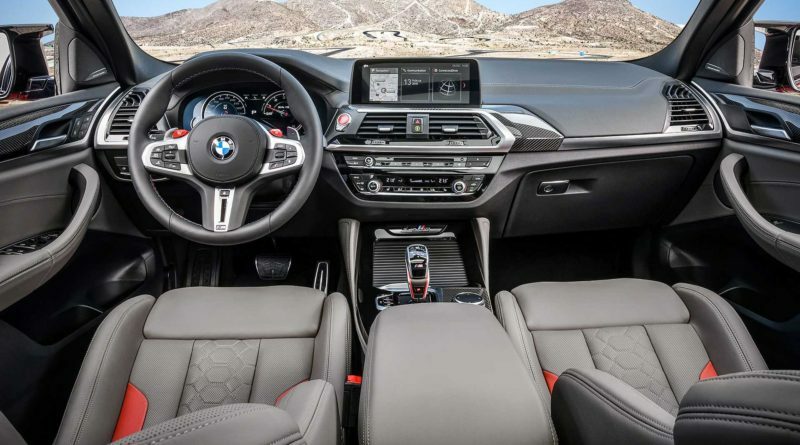 This engine use eight speed M Steptronic transmission automatic; not a dual-clutch eight-speed, with Drivelogic and uses the new M xDrive all wheel drive system debuted in the BMW M5. 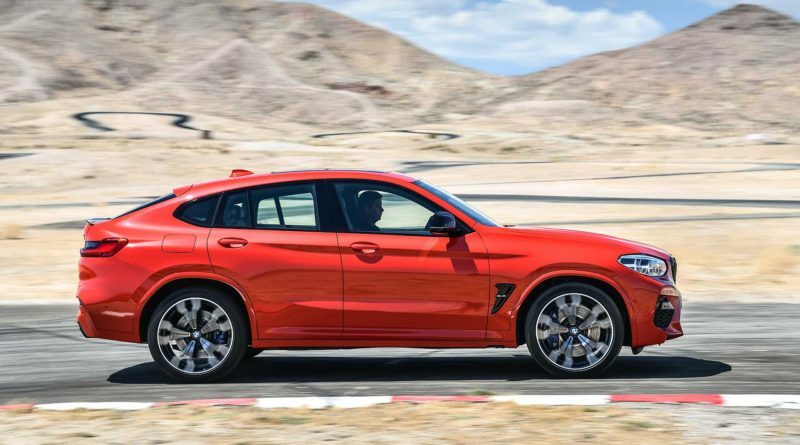 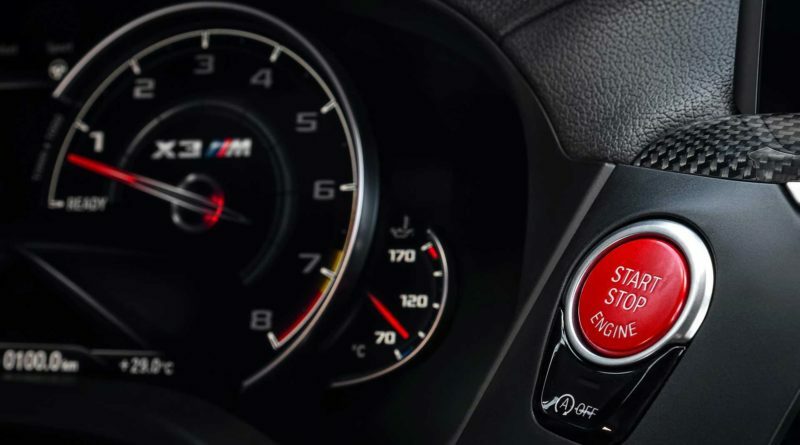 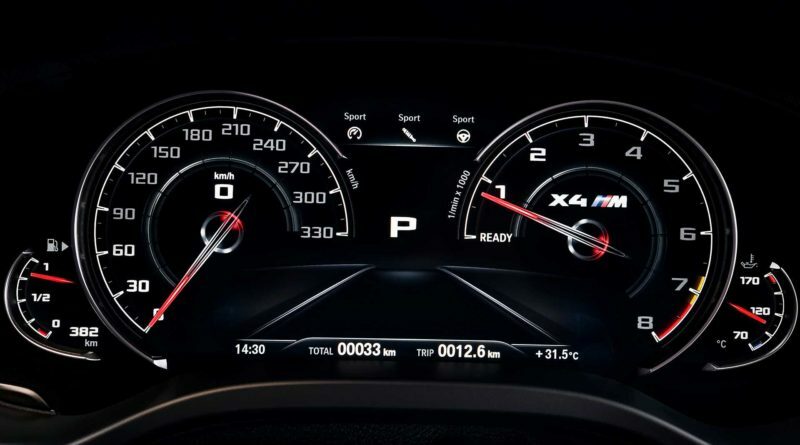 The M xDrive system has offers BMW X3 M and BMW X4 M owners two AWD driving modes. 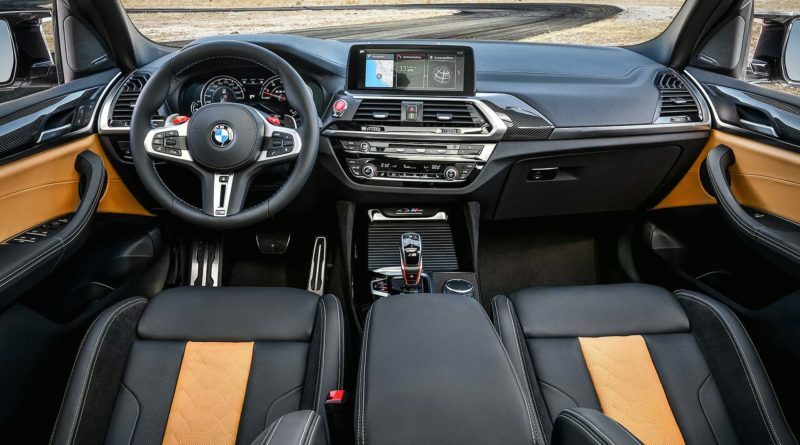 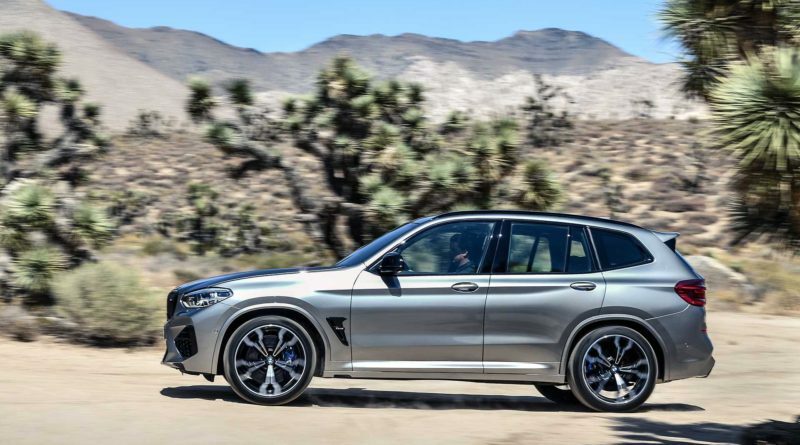 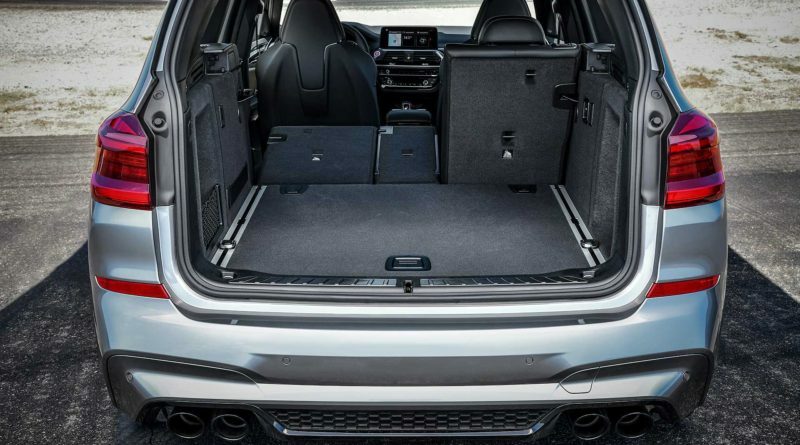 M xDrive and the Active M Differential at the rear axle allows the all wheel drive system to split the engine’s power between the four wheels as required to deliver optimal traction, agility and directional stability. 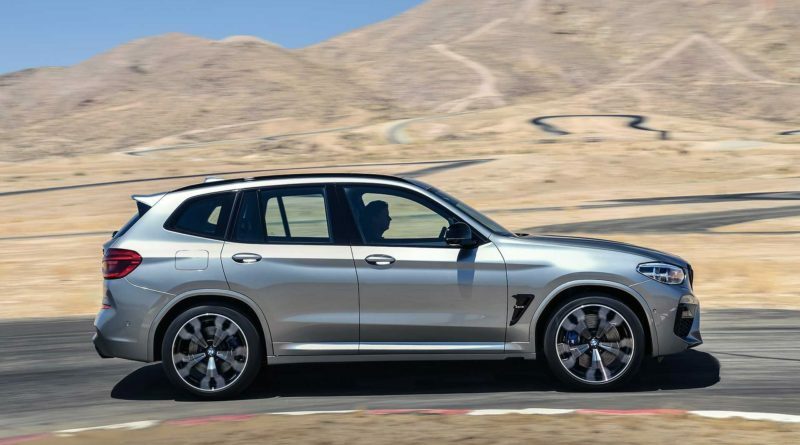 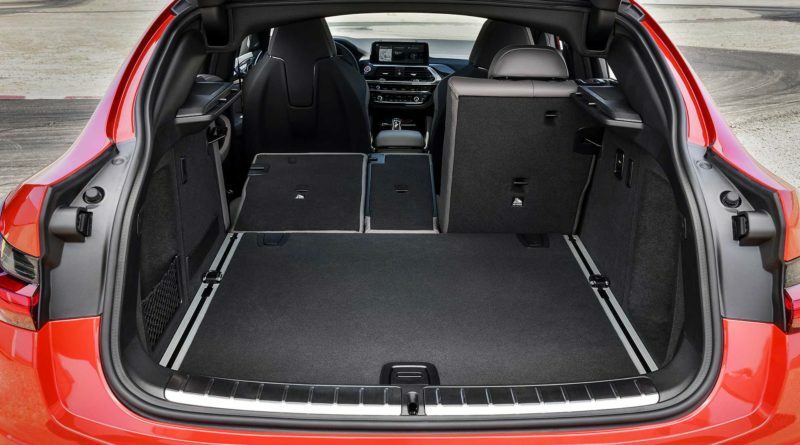 BMW increased the body strengthening elements and chassis rigidity, it leads engine power. 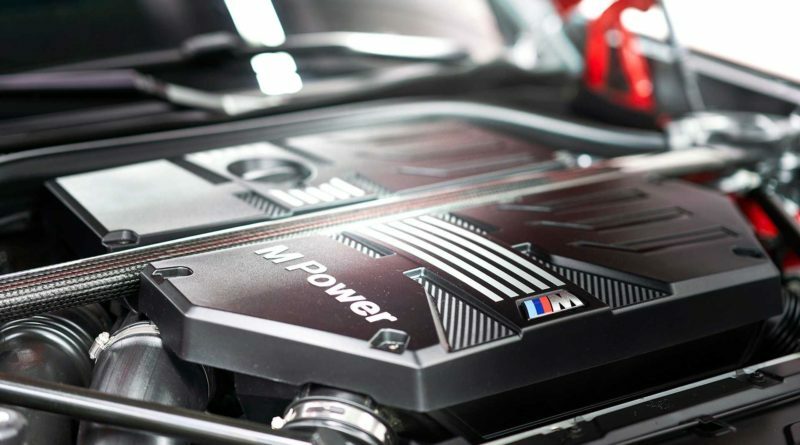 Under the hood strut tower brace and additional bracing at the rear axle. 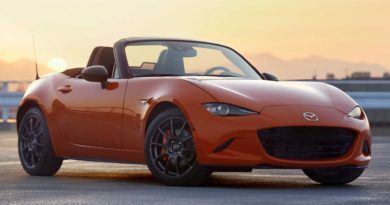 Competition models get thicker sway bars. 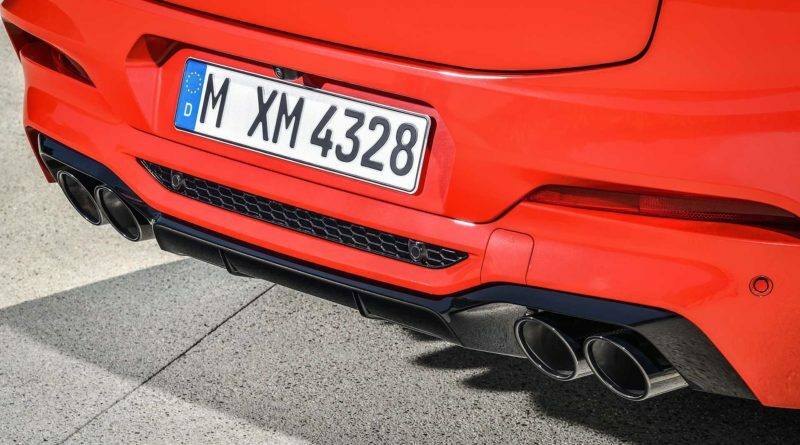 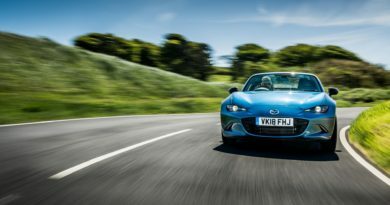 M specific suspension’s are electronically controlled by dampers. 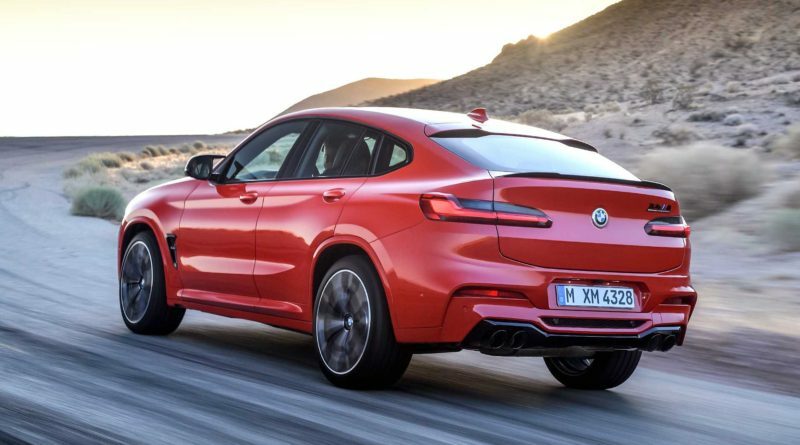 Both affects excellent everyday comfort and body movements are low with direct contact with the road. 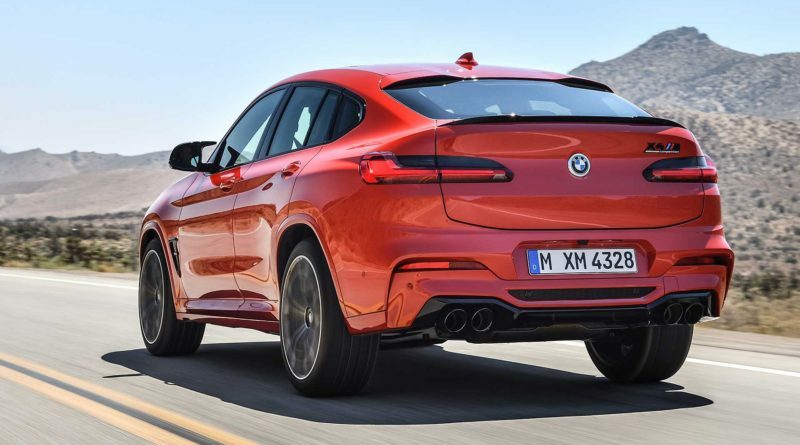 The brakes are upgraded with 15.6 inch discs are front by four piston calipers, and 14.6 inch discs and single piston floating calipers at the rear. 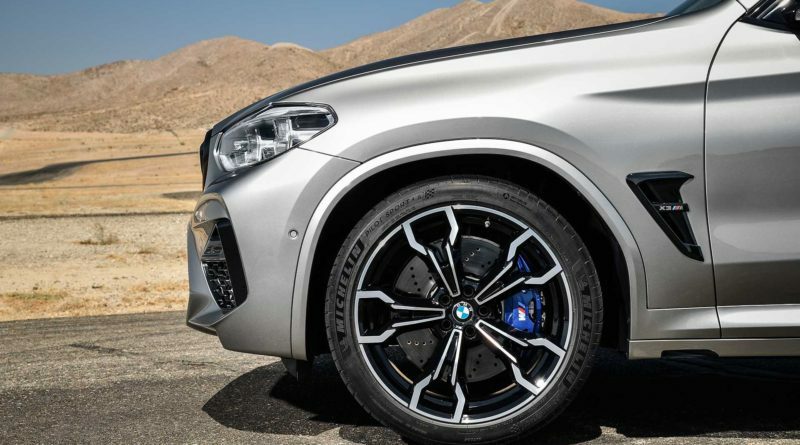 Standard specification lists are 20 inch M light alloy wheels. 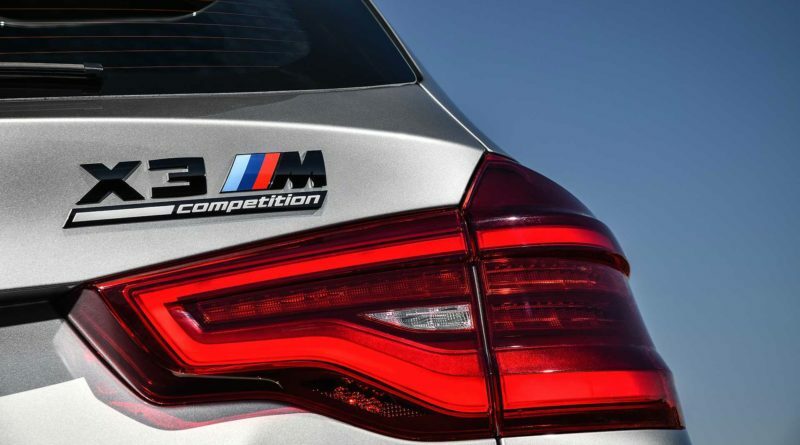 The Competition models get 21 inch.